Is your car a WRECK? What kind of car? damage? injuries? Collision Masters Is your fast, affordable source for auto paint and auto body shop repair. Accidents happen. When they happen to your car, we'll be there to help. Call us today and be back on the road tomorrow! Collision Masters is an auto body shop in Forney and the area that does auto body repair on any vehicle: cars, trucks, SUVs and more. 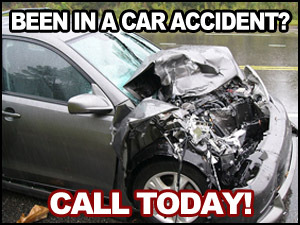 Our auto body shops in the area (Forney, , and areas) specialize in automobile repair. We will repair your car using parts and materials recommended by the manufacturer of your vehicle. Collision Masters takes pride in repairing a vehicle damaged in a car wreck and making sure it looks and runs as good as new. IS YOUR CAR A TOTAL LOSS?